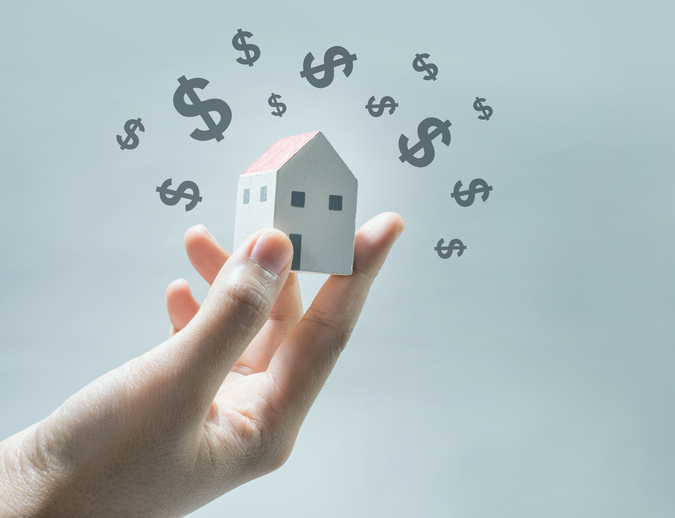 Putting the right price tag on your home for the first time is crucial as it will have an impact on how long your property will stay on the market. Doing research on the prices of real estate properties within your locality will give you a rough estimate of your home’s ideal selling price. Moreover, sellers should take into consideration the current physical status of your home – if there sections in need of repair or replacement. Overpricing your home may deter potential buyers, thus making its stay on the market longer and rendering it as less desirable. On the other hand, slashing your home’s price will also be detrimental to your house’s sale and to you. You can easily attract buyers and increase your home’s value if you “stage” it, meaning that you should showcase your home’s best features and fix small problems that might be noticeable to buyers. You can do simple things to make your house ready for staging like cleaning it and keeping decor that may tend to personalize your home like family photos, varsity items, and the like. After all, through staging, you would want your buyer/s to picture themselves living in your place. Read more tips about home staging. The way your house looks from the outside is a very important factor when it comes to selling. No one will be interested in a house that doesn’t look great on the outside. Increasing your house’s curb appeal can be as easy as cleaning your front lawn and putting some potted plants in the garden. The first thing buyers will see when they look at your home is the exterior, so make sure it looks inviting enough for them to want to look inside. There are so many factors to consider when selling a home. Some novice home sellers may even find the process overwhelming. Thus, if you’re looking to sell your home at the soonest then hiring a real estate agent is your best bet in achieving your goal. Real estate agents have in-depth knowledge about what the local market looks like and how to advertise a home for sale the right way. Read more about the advantages of working with a real estate agent. Thinking of selling your home? 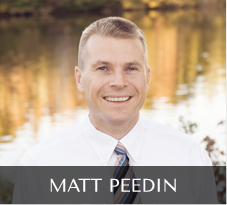 Just give me a call at 919-210-8388 or email MattPeedin(at)KW(dotted)com.